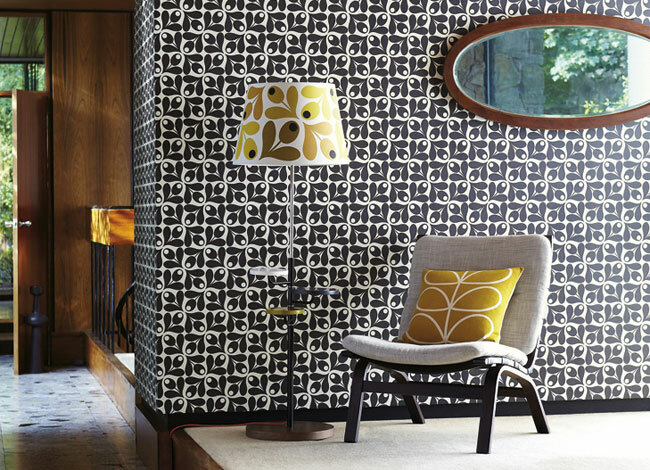 Orla Kiely is a renowned designer whose designs have made her clothes, fashion accessories & home decor a cult favourite, me included as I own one of her wallets. 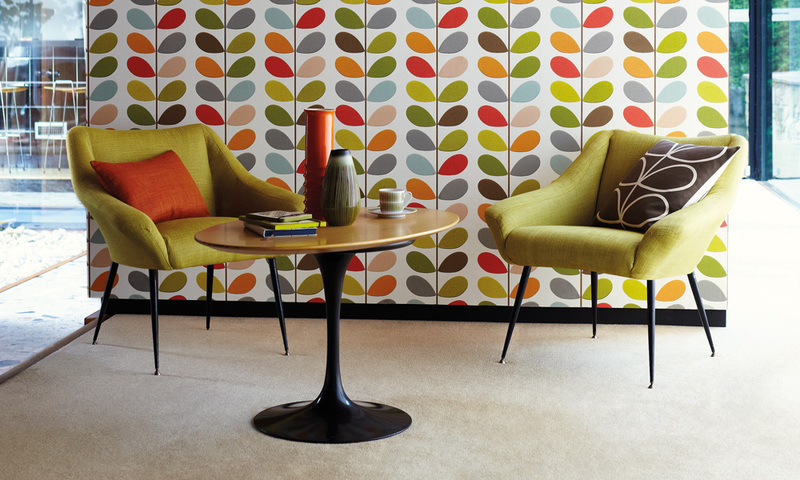 Founded in 1995, she designs with a love for pattern, colour and texture. 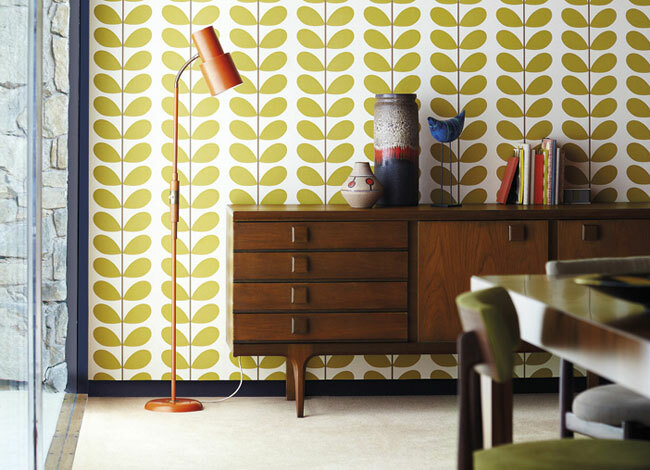 mid-century brings a warm nostalgic quality. 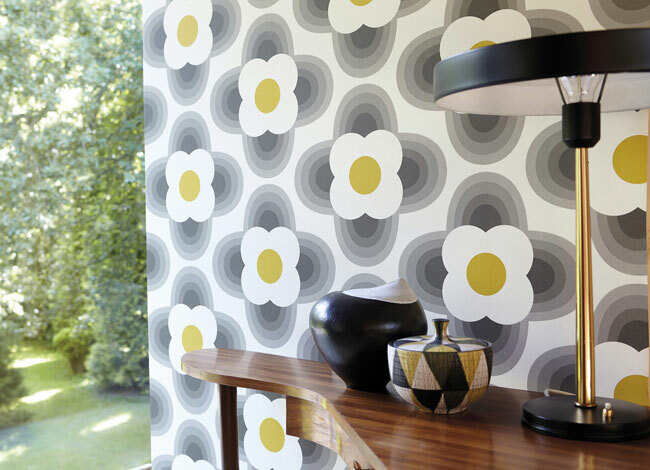 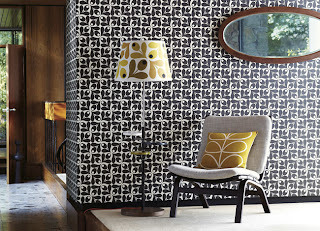 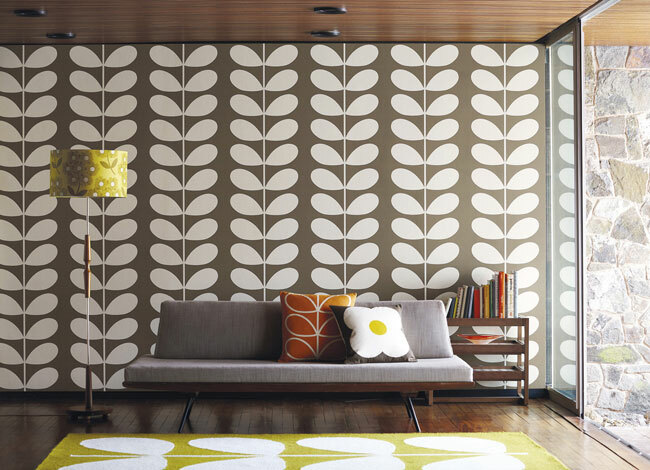 Now she has joined forces with Harlequin to create a striking collection of bold and beautiful non-woven wallpapers.